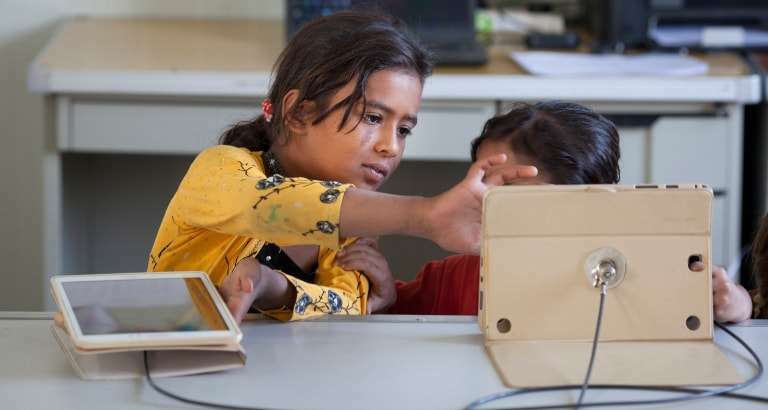 » ROHINGYA : HOW TO IMPROVE ACCESS TO INFORMATION AND SOCIAL COHESION ? For more than 30 years, Bangladesh has been the second theater of the Rohingya crisis. 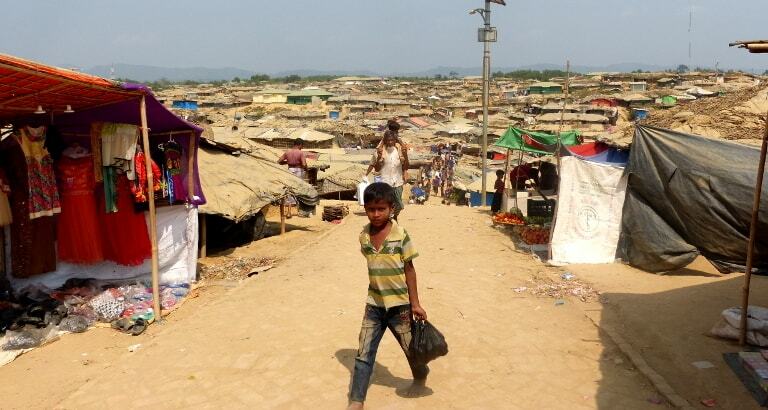 Muslim minorities face repression and discrimination in their own country, Myanmar, resulting in their exile in Bangladesh, in the Cox’s Bazar region. Since August 25th, 2017, more than 671,000 Rohingyas have crossed the border from Myanmar to Bangladesh, an extremely rapid humanitarian crisis. In March 2018, more than 880,002 refugees were in the country, and more than 200,000 Rohingyas who were already in Bangladesh following the various waves of exile. This new population is living in existing refugee camps, but also in overcrowded makeshift camps such as schools, community centers, religious buildings and family homes. We believe that reading, writing and access to information must be priorities for emergency assistance. To heal and rebuild, we must also be able to read and share one’s experience. 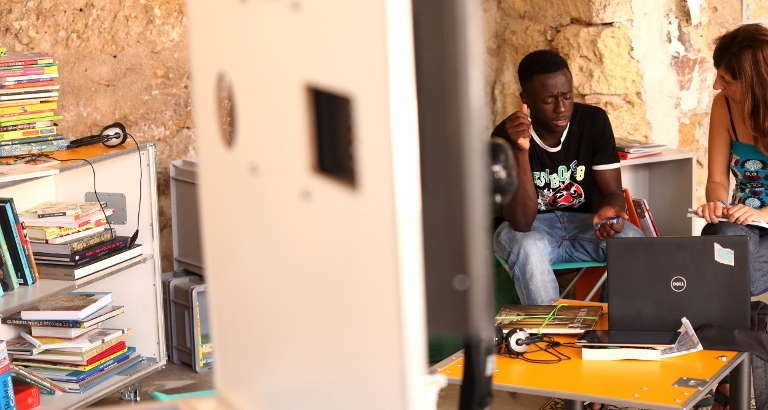 Since 2010 in Haiti, Bibliothèques Sans Frontières intervenes on the grounds of humanitarian emergencies by militating for a better consideration of the intellectual needs – access to information, education, and cultural resources – of individuals in danger. READ THE ASSESSMENT MISSION REPORT !